Join us for a 6-day and 5-night all-inclusive Yoga retreat at Rise Up Surf on the Pacific Northwest coast of Nicaragua! Included in your all-inclusive retreat week package is one surf lesson with the Rise Up Surf Academy! If you're looking for more surf, opt into the surf package for 3 additional lessons! Enter your email below to receive more information! We will contact you shortly! Our Nicaragua Retreat week is for any and all soul seekers, yogis, and potential surfers looking to ride the wave of life and surf beneath the layers of our being in connection with Self through Yogic study, exploration and the creation of a conscious community of friends and family. Each day of our retreat will be focused upon a layer of our being, known as the Koshas, to understand and peel away the layers of our physical, mental, energetic, and subtle bodies and find true union of the Self with our Soul. We will explore the Yoga practice with physical asana, meditation, and movement on our beachfront yoga shala overlooking crashing waves of the pacific. Yoga is a practice not only on the mat but in the ocean! 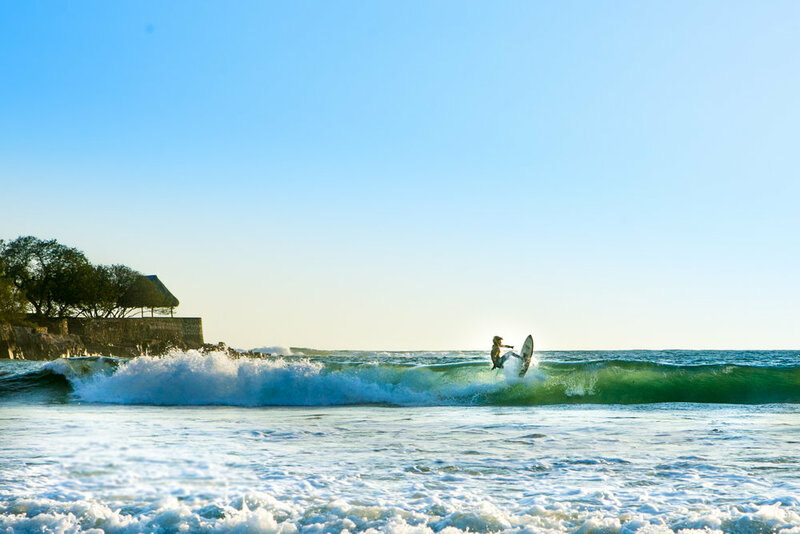 Included in your retreat week is one group surf lesson with boards and all equipment provided by a team of professional pacific coast surfers from the Rise Up Surf Academy. Whether you’re a practiced yogi, surfer or new to both, we have options available for you to choose your focus! At Lotus Retreats, we encourage you to try something new each day of your life to enhance your life’s experience! Surf once or opt in to our Yoga/Surf package for an entire week of surf instruction for only $150 more. Additional excursions, boat rides, volcano sliding, visiting the historic city of Leon and giving back to the surrounding communities will be offered and encouraged to explore both as a group or individually. 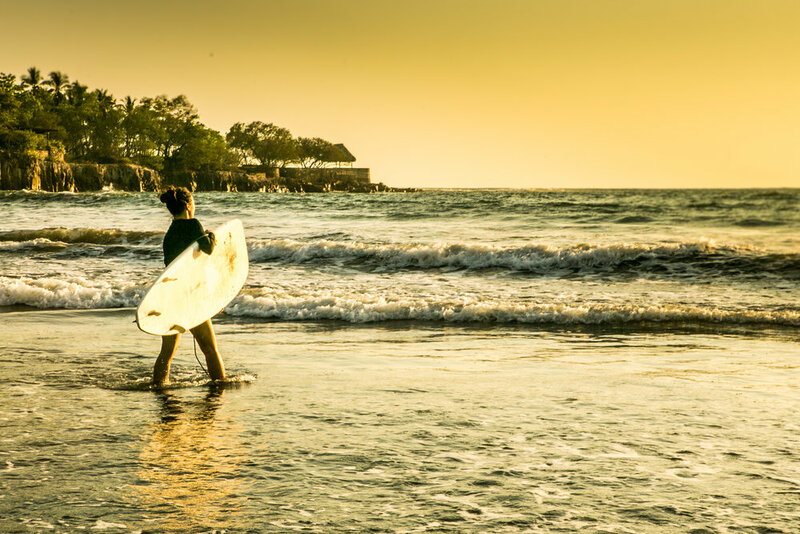 Welcome to the home of our Nicaragua Yoga & Surf retreats! 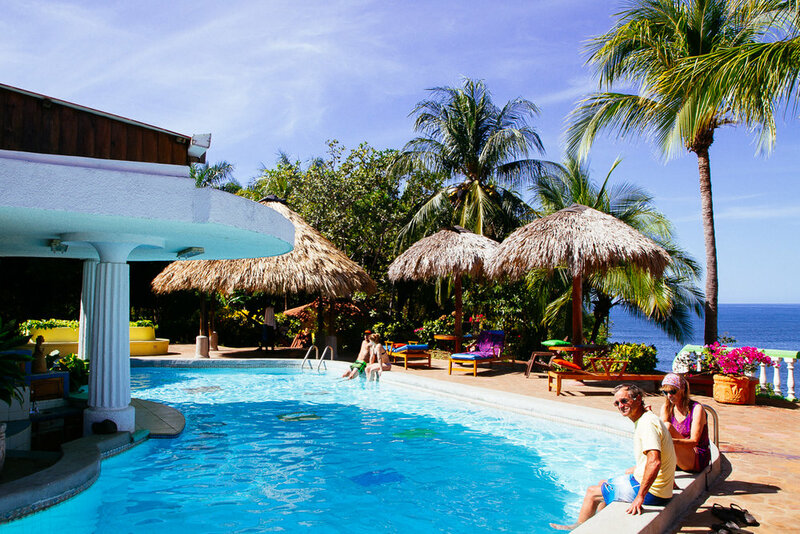 Rise Up is a local and family owned resort on the Northwest pacific coast of Nicaragua. 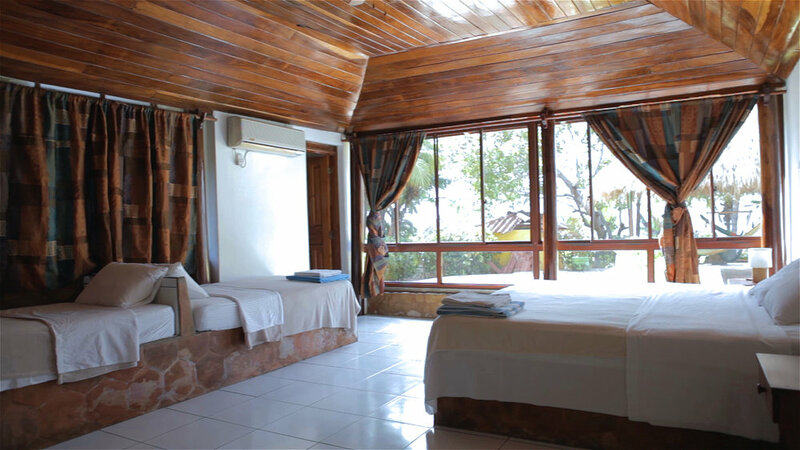 Our Nicaragua Retreat experience is exclusive to the Rise Up resort during retreat weeks. Surrounded by crashing waves, ocean breezes and sea turtles, each room and the yoga shala overlooks the pacific. Space is limited to 12 guests. Check out more images and events on our Instagram handle @LotusRetreats! For more information, schedule a call or provide your email below! Thank you for your interest in our upcoming retreat! We will be in contact with you shortly with more information.